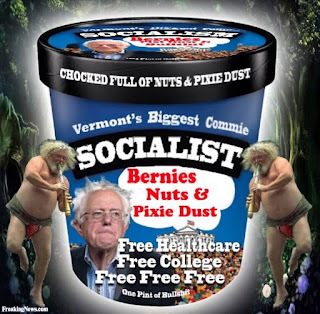 but I do like the name "Bernies Nuts & Pixie Dust." I had a nasty cold all weekend so I decided that when I went on a much-needed run to the store for more tissues I would treat myself to caramel sea-salt gelato. It feels so nice and soothing going down my poor sore throat. And I had to get Häagen-Dazs gelato because the other brands are just not as good. Talenti was a bust because it has chocolate chips, and a new brand I tried, Three Twins Organic Sea Salted Caramel was actually ice cream and so doesn't have that smoother texture of gelato but also unlike Häagen-Dazs does not have a swirl of caramel candy. That's what really clinches it in favor of Häagen-Dazs - that and the lack of chocolate chips. And forget about Ben and Jerry's - I've never been a big fan of their ice cream anyway - I prefer my ice cream to be relatively uncomplicated and their ice cream is always packed with nuts and chips and everything else, plus cutesy names like "Chubby Hubby" and "Cake My Day" - ugh, cake, cookies, brownies and especially dough should never go into ice cream. Uncooked ingredients should only go in sushi. Their sea salt caramel flavor, Salted Caramel Core is naturally an abomination with "Sweet Cream Ice Cream with Blonde Brownies & a Salted Caramel Core." No. Just no. 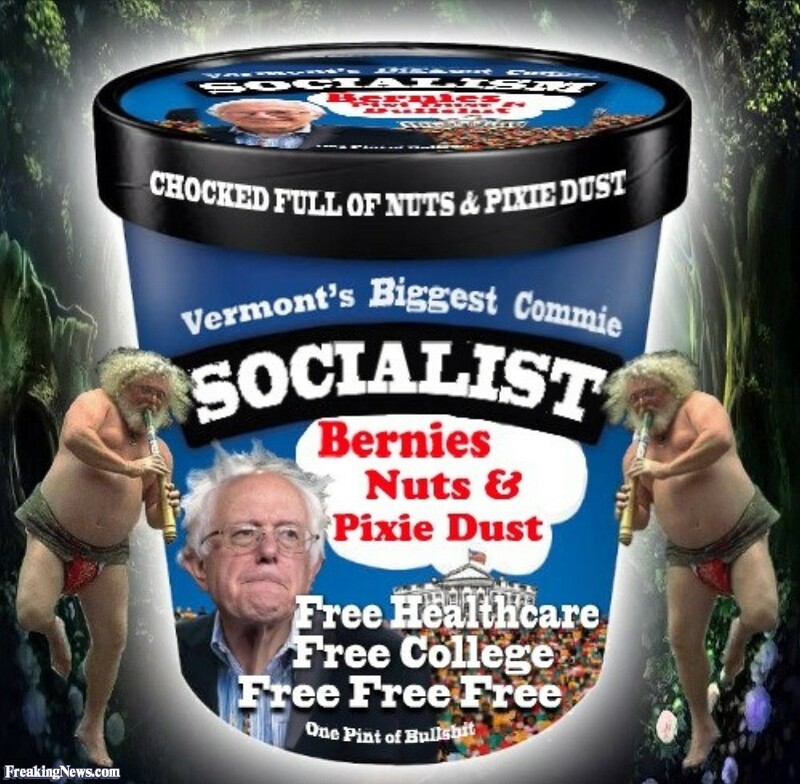 And on top of that I'm also boycotting B&J on principle because of their support for Bernie Sanders. But obviously I wasn't exactly supporting them with my brand loyalty anyway. It's Häagen-Dazs for me from now on.